Does dust come flying off your car every time you slam the door? Is your windshield getting progressively hard to see out of? It might be time for a car wash! Mister Car Wash on Speedway and Rosemont is celebrating its reopening after being remodeled with free Platinum Express Car Washes! Also, drivers who sign up for the Unlimited Wash Club at this location over the weekend will get their first 30 days free. 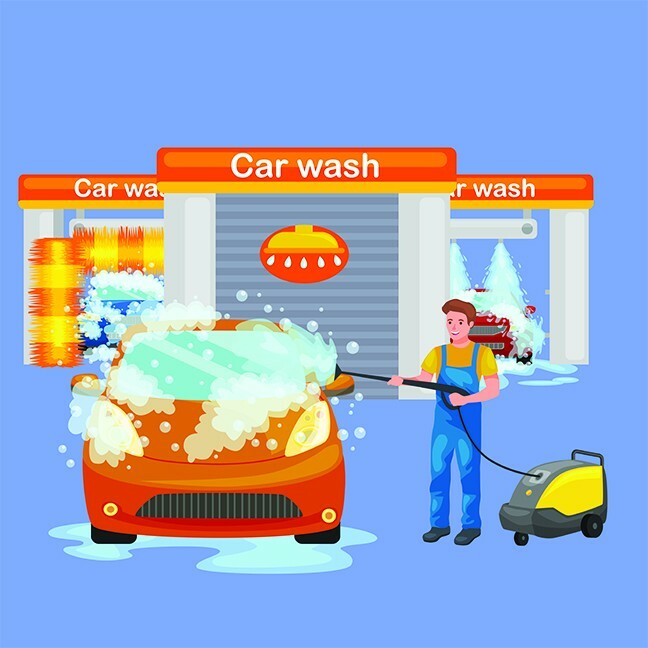 Free car washes will be running all weekend, starting Friday, Dec. 7 trough Sunday Dec. 9. Scrub a dub dub!